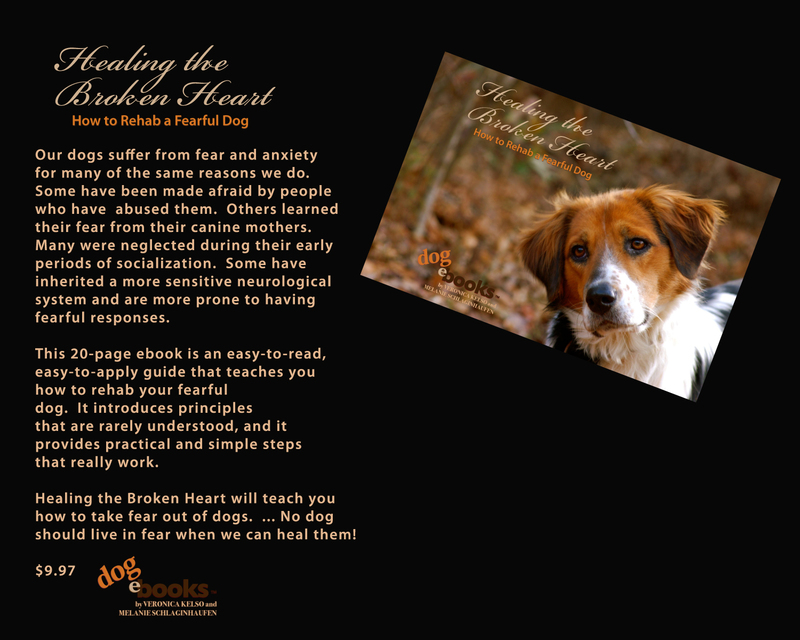 I've just published the first ebook in my series of e-booklets designed to help DOG LOVERS - owners, adopters, rescue/rehab volunteers, breeders, etc. 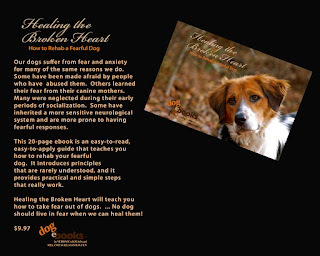 I am so pleased to let you know that the first one, Healing the Broken Heart, How to Rehab a Fearful Dog is ready - please click on the image on the right for a larger view with more info. The cost is only $9.97. 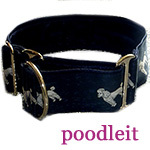 You can purchase this ebook and see other available dog ebooks by clicking here. If you know others who are working with dogs with anxiety issues, please consider forwarding a link to this post on to them. I SO LOOK FORWARD TO HEARING YOUR FEEDBACK AFTER YOU READ THE BOOK. Chris L'Abbe's dog doesn't look too worried about how he is going to hop out of this, does he? When I was growing up in SC, I honestly believed there was no such thing as too much snow, sort of along the lines as no such thing as being too rich.. The snows we had last winter here in Virginia made me change my mind. 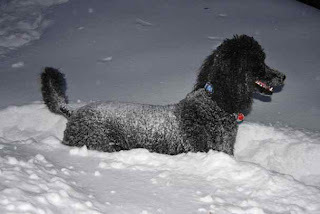 But for my friends in New England and the ones near Chicago.....whew, this recent winter storm has been record breaking - even though the dogs are enjoying it, I think everyone else is yelling - enough already! And it's only the first of February so there is sure to be more to come!